Peacefully surrounded by his loving family on April 9th aged 69, Timmy. The much loved partner of Grace. The loving dad of Darren and step-dad to Paula. The dear brother of Ann and Alan. The treasured father-in-law of Jennifer and Stephen. The devoted granda of Jamie, Jack, Elyse and Freya and great-granda of Alice. A special uncle, cousin and a friend to many. Friends please meet on Friday April 27th for service in Durham Crematorium at 12:00pm. All are welcome afterwards to Colliery Inn, Hetton to continue the celebration of Timmy’s life. Family flowers only. 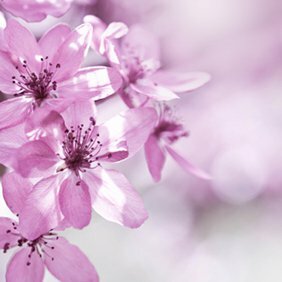 Donations in lieu of flowers if so desired to St. Benedict’s Hospice. A collection plate will be provided at the crematorium. 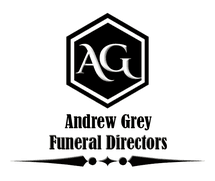 All enquiries to Andrew Grey Funeral Directors, 30 Station Road, Hetton-le-Hole, Tel: 0191 5265800. Loved and remembered always.